The Precision Machining Technology Certificate is a series of courses with a concentration in the skill sets required to be a machinist. The four course series is designed to follow the National Institute for Metalworking Skills Machinist Level I credential. 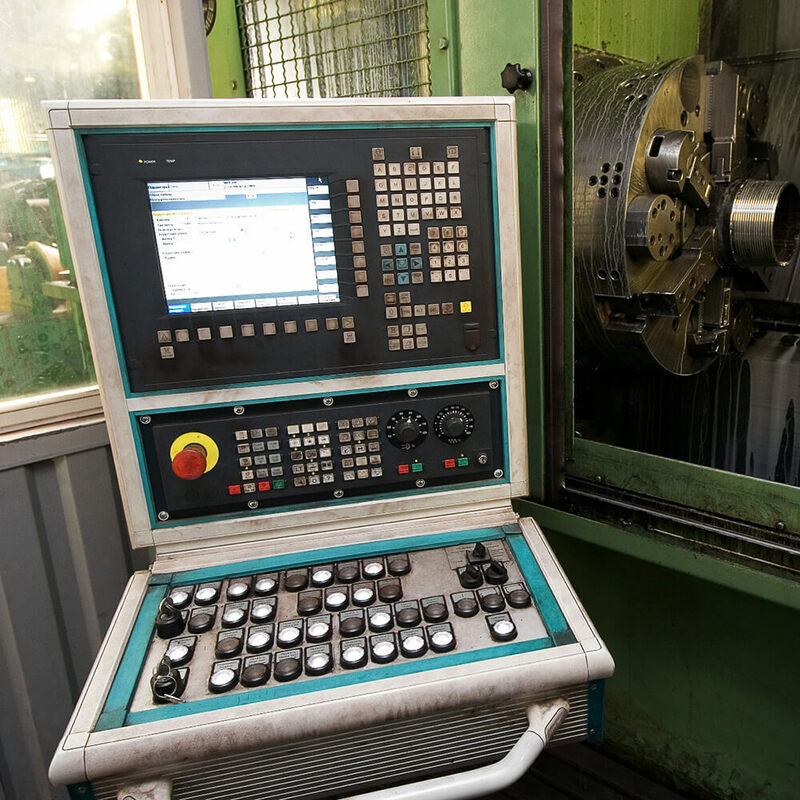 Conventional and CNC mill and lathe concepts are covered. 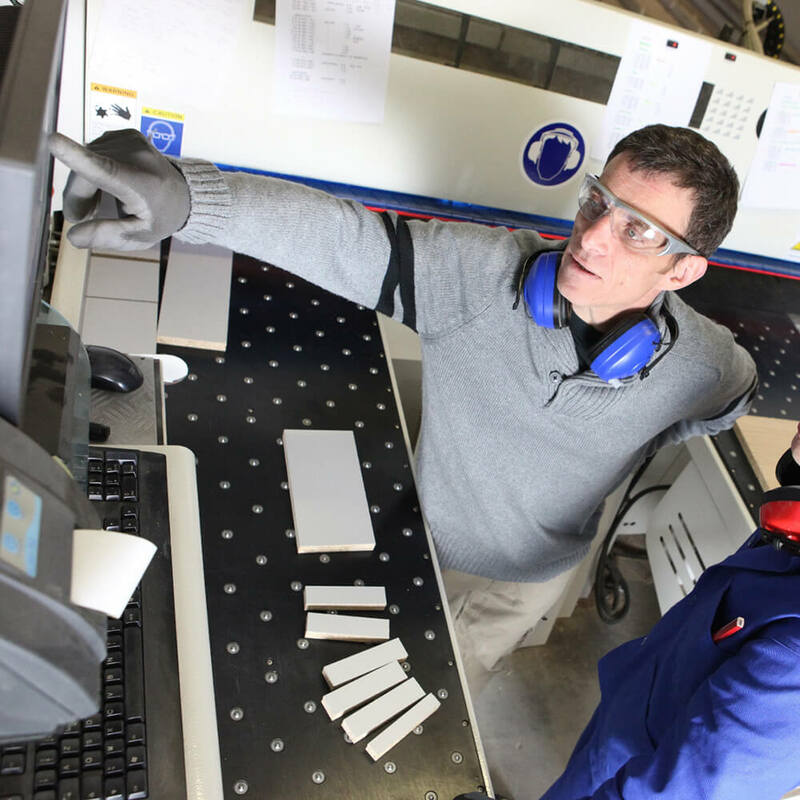 Students who successfully complete this certificate program should be successful in a manufacturing environment. 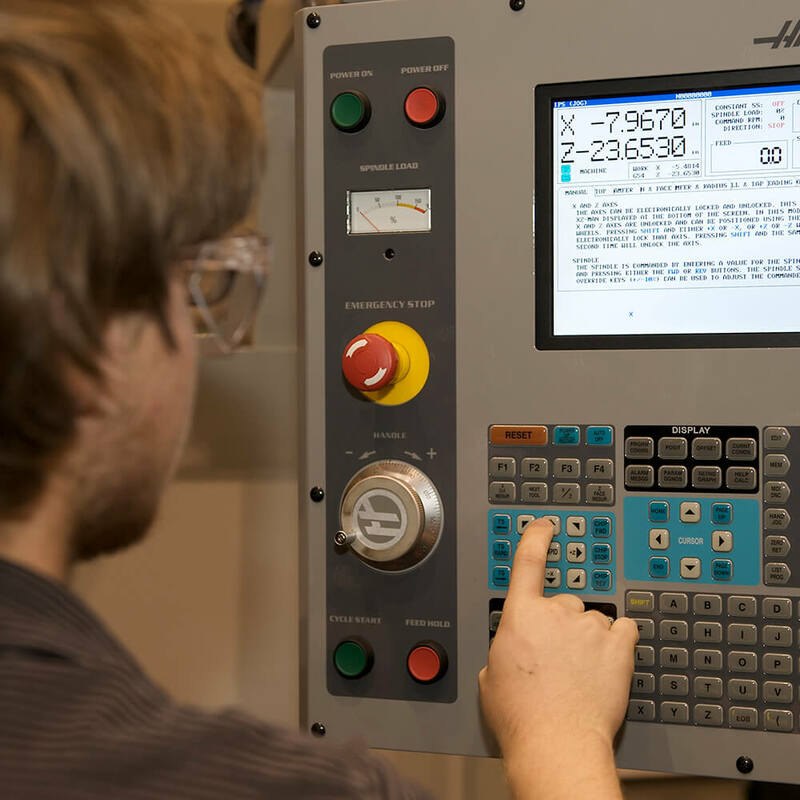 Qualify for entry-level employment in machine shops. Diagnose and troubleshoot problems with manufacturing processes. Develop manufacturing methods for part creation. 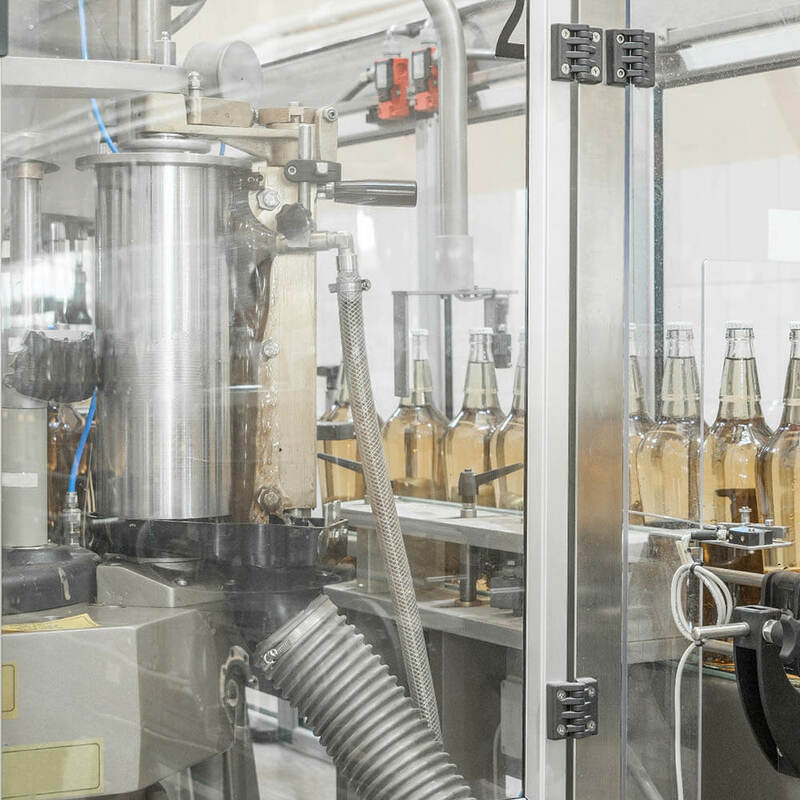 Facilitate process improvement methodologies on the factory floor. Research and develop new methods/processes for improving future manufacturing performance. Demonstrate the ability to run conventional machine shop equipment. Demonstrate the ability to measure with precision. 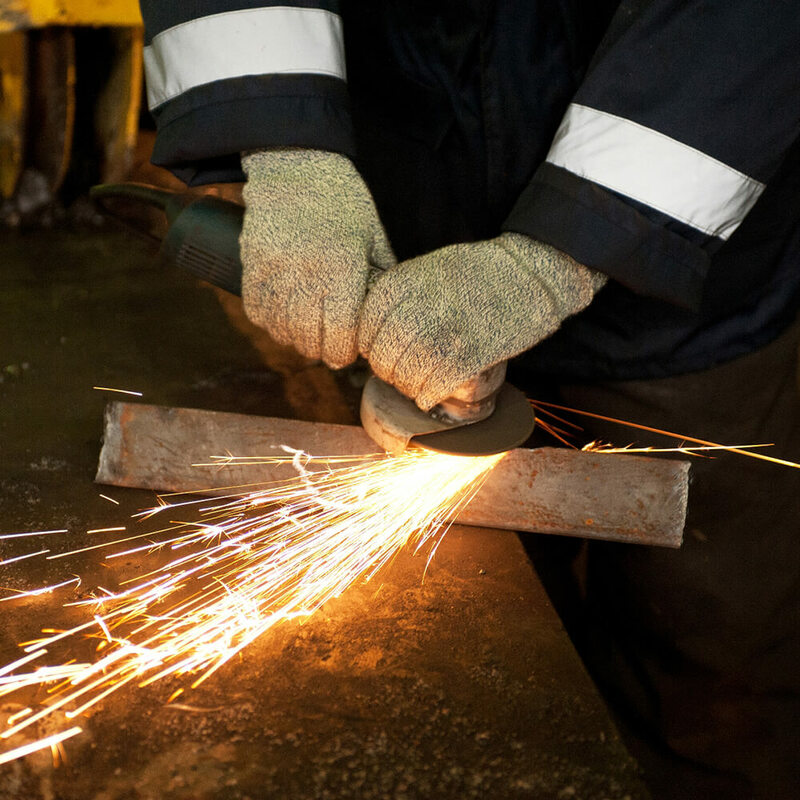 Understand the dangers involved with working around industrial equipment and be able to do it safely. Demonstrate proficiency in reading and interpreting part prints. Demonstrate the ability to read and interpret basic GDT Y14.5 symbols.